Recognised as one of the most common causes of tooth loss in the nation, periodontal disease has the ability to cause devastating effects to your oral health. The issues can range from simple gum inflammation to serious detrimental problems, generally in the worst cases resulting to tooth loss and jaw reduction. 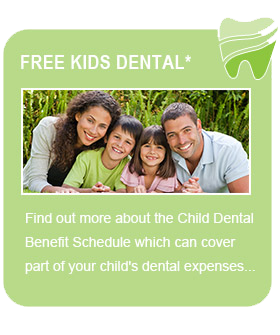 Fortunately, detected early, periodontal (gum) disease can be treated. The mouth is riddled with bacteria that are mixed with mucus and other oral substances and particles. As the bacteria moves around the mouth it becomes plaque, attaching itself to the teeth. If not properly cleaned, the plaque hardens and becomes a substance called tartar which can only be removed by a dental professional. Gum disease becomes a product of the mouth when it is not properly being cleaned and cared for. It usually starts with gingivitis as the gums become infected. By flossing and brushing habitually, gingivitis can generally be reversed, but with poor oral habits it can advance to periodontitis. As problem worsens, the teeth and gums suffer. The gums rescind, forming spaces and exposing parts of the tooth’s roots – creating oversensitivity and pain for the patient. Where these problems occur, the patient can suffer from tooth loss and other complications to both oral and general health. Smoking – as one of the most significant risk factors, smoking weakens and poisons the health of your body, making you particularly susceptible to the disease. Diabetes – people with diabetes are more prone to infection, increasing the risk of challenging dental conditions. Other illnesses and medications – the health of your gums is dependent on a balanced immune system so illnesses and treatments may cause the patient to become a victim of early periodontal disease symptoms. 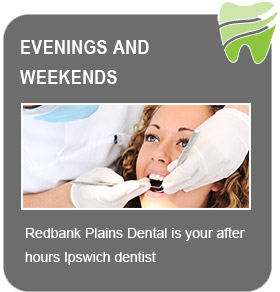 Changing certain behaviours can help and by attending regular check-ups at Redbank Plains Dental, we can assist with early detection and also can take part in the recovery process depending on the damage suffered. By performing a routine scale and clean, we can remove the tartar from above and below the gum line. There may be a few other stages in the visit, but we’ll ensure you are completely aware of any information you may want to know and how the treatment plan will be carried out, to ensure you are as comfortable as possible. 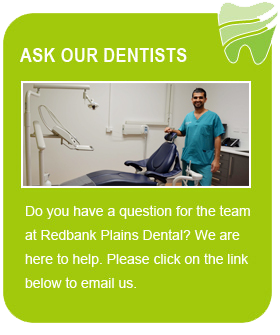 To find out more about periodontal treatment, book a consultation with Redbank Plains Dental today.